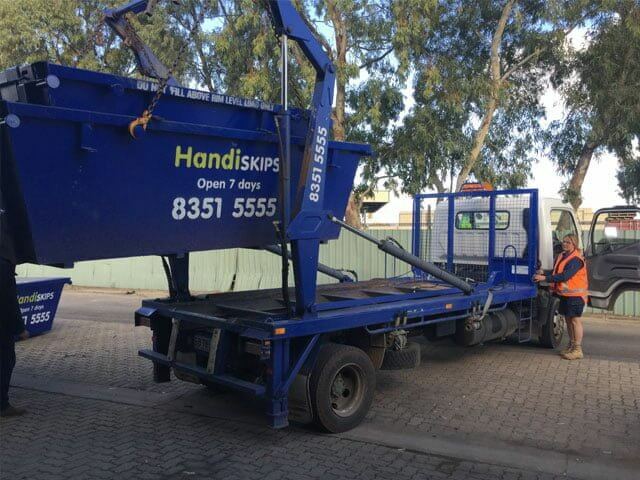 Handiskips SA is an Adelaide based family owned & operated business. 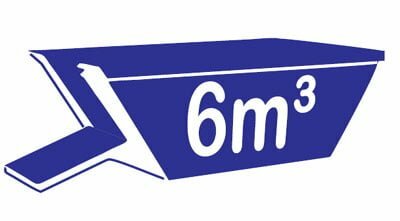 We are the trusted and reliable skip bins service to help you with, any big or small, waste removal project. 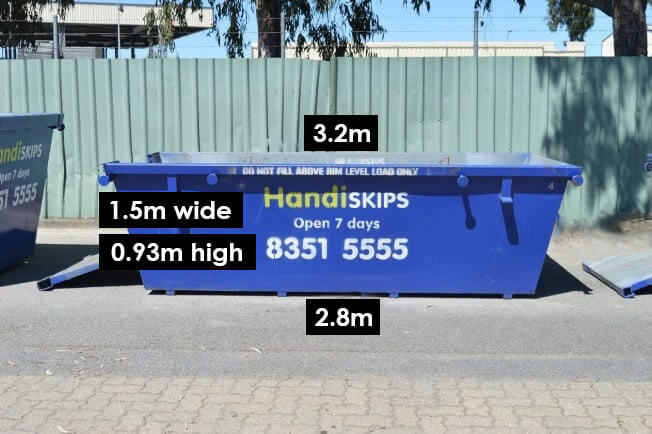 Handiskips SA offers easy and efficient rubbish removal services in Adelaide and around Findon. We service the Adelaide metropolitan area and provide our prompt services in more than 200 suburbs. Our experience, knowledge of the waste removal industry, clean bins, different bin options, latest equipment, commitment to the environment and great customer service makes us the choice of numerous happy repeat customers. We work professionally in order to provide you with friendly service for all residential, builders/developers, construction, commercial & industrial customers. 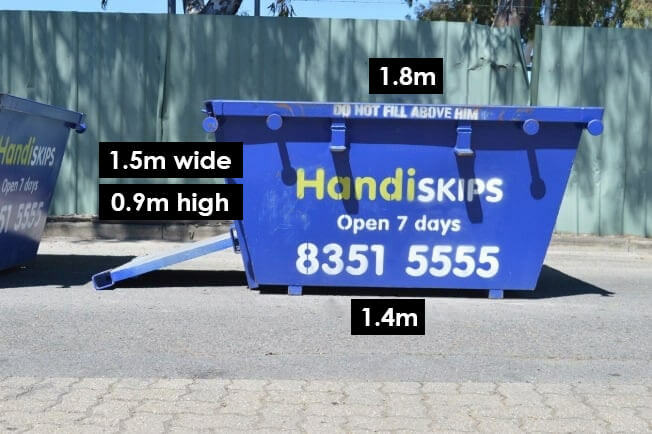 Don’t take endless trips or stress about getting rid of all the junk – give a call to Lisa and order a Handiskips SA skip bin. 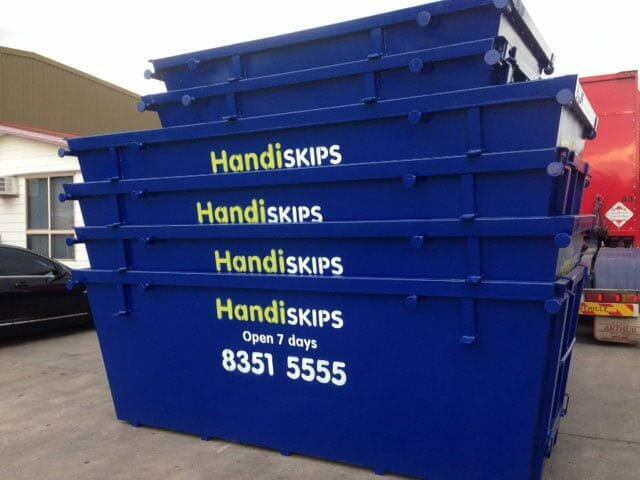 Handiskips SA has skip bins, mini skips and rubbish bins for hire in various sizes that are suitable for many jobs. 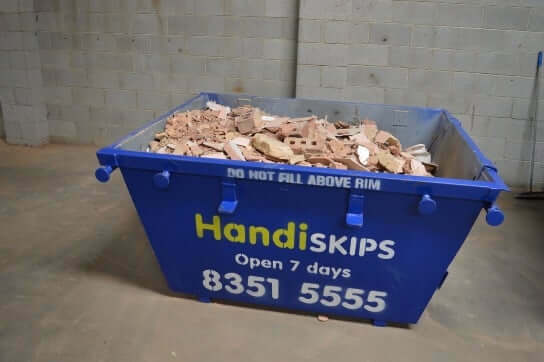 Whether it’s a big or small renovation, construction or a household and garden clean up, Handiskips SA has the right skip bin for you. 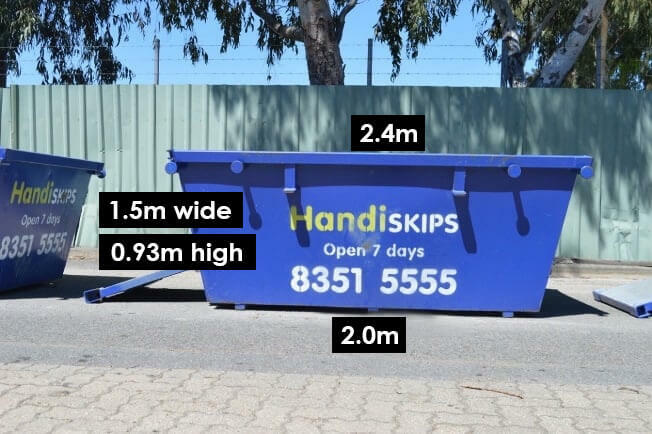 At Handiskips SA we offer same day delivery or pickup of your Findon skip bin 7 days a week to ensure we meet the waste removal needs of all of our customers. 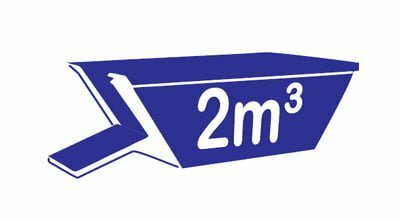 Our skip bins Adelaide range in sizes from 2 cubic metres to 6 cubic metres offering Handi access ramp to most bins for complete ease of use. 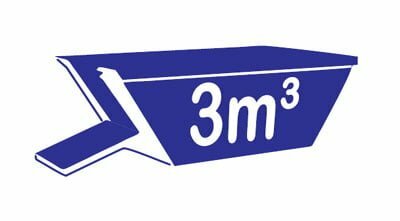 Our business is large enough to offer the full range of waste management solutions and small enough to provide personalised, friendly and responsive service. Our rates are reasonable, we arrive on time and bring clean bins for you to fill. We have the latest equipment and arrive in small trucks that do not damage your driveway. 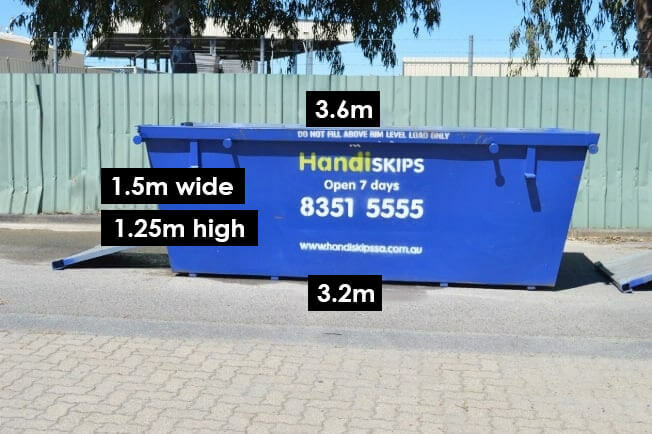 Our expert drivers can place the skip bin in the most difficult spot. Handiskips SA aims to provide a safe and environmentally friendly service, committed to recycling a high percentage of the collected waste. Our current recycling score is 95%. WE ARE FINDON SKIP BIN SPECIALIST AND PROUD OF IT! Every customer is important to us, when you use our services you will see the difference! At Handiskips our priority is the customer, hence, we will always prioritise your needs and provide accurate pick-up and delivery times that let you plan your removal saving you time to do other important things. General waste disposal, co-mingled recycling and specialised disposal and recycling services – we can provide them all. 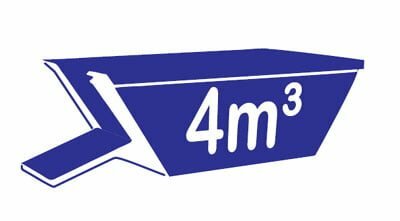 We will always offer on-time delivery and pick-ups, and a skip bin for every need. 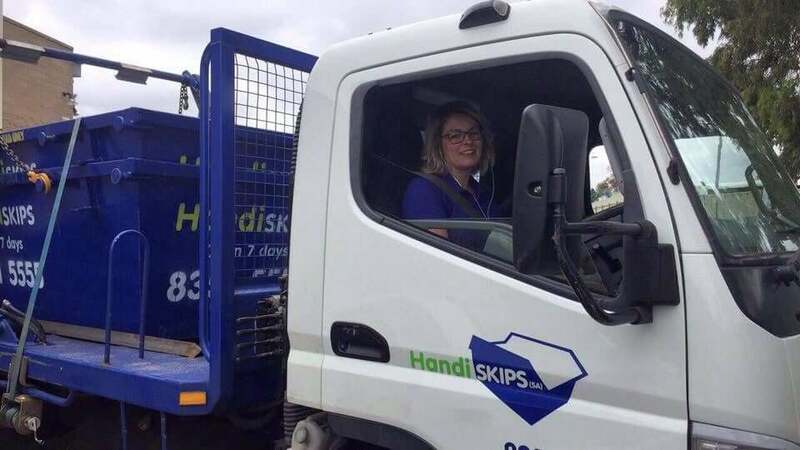 So, whether you need a single skip bin or several, one delivery or a regular service, get in touch with Lisa at Handiskips SA today (08)8351 5555.